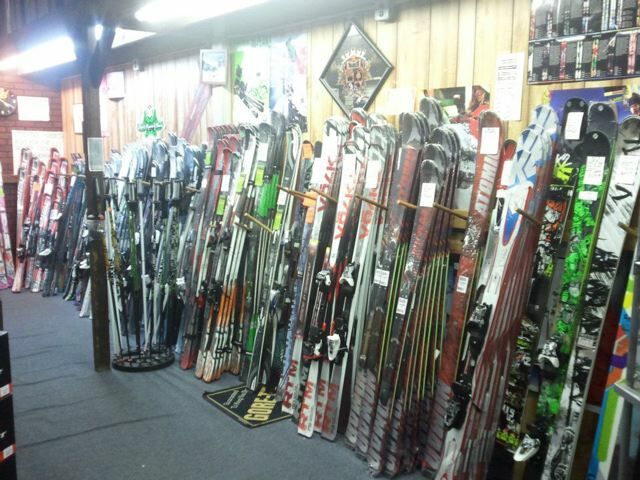 The Ski and Sport Shack has been serving Wakefield and the surrounding area with ski equipment for over 40 years. 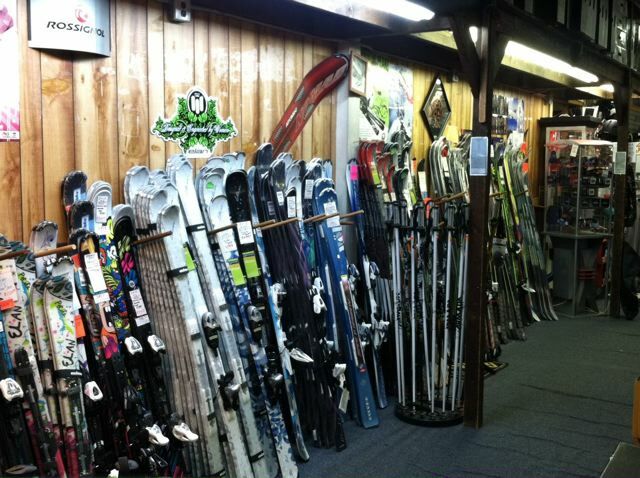 At all times we have at least a few life-long skiers in the shop to answer all of your questions. 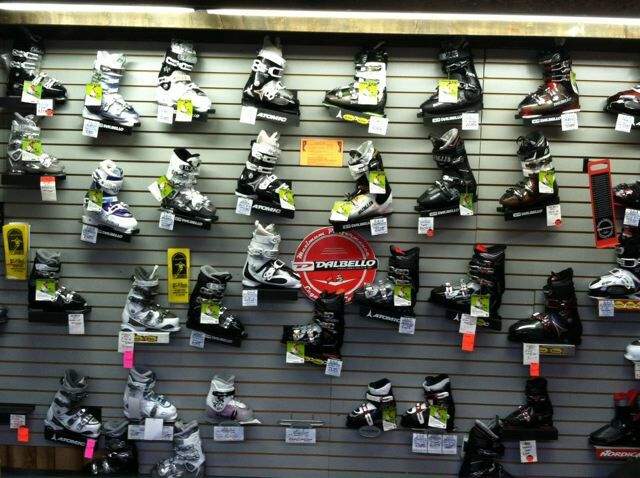 Not only is the staff well-educated about ski equipment, but they are also certified technicians to mount ski bindings. 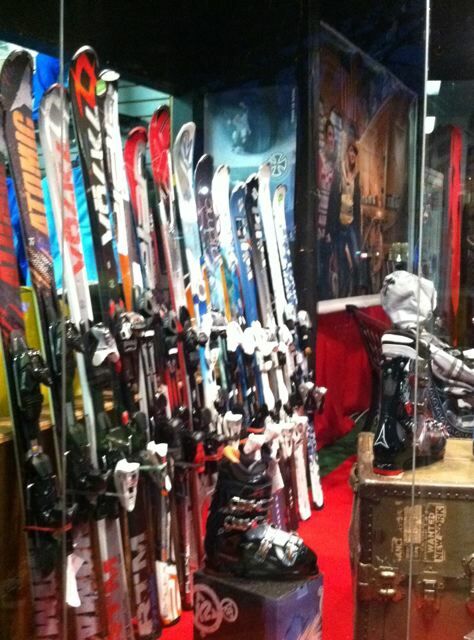 We have a wide selection of equipment from Atomic, k2, Volkl, Elan, Dalbello, and more. 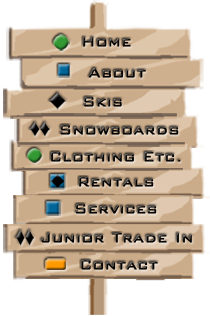 Feel free to stop in and chat with one of our knowledgeable employees.